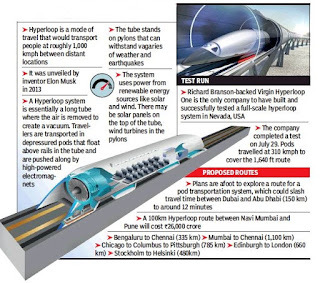 A Hyperloop route between Navi Mumbai and Pune airports may make travel possible between the two cities in 14 minutes and at 1/10th the cost of airfare, Maharashtra government has said. 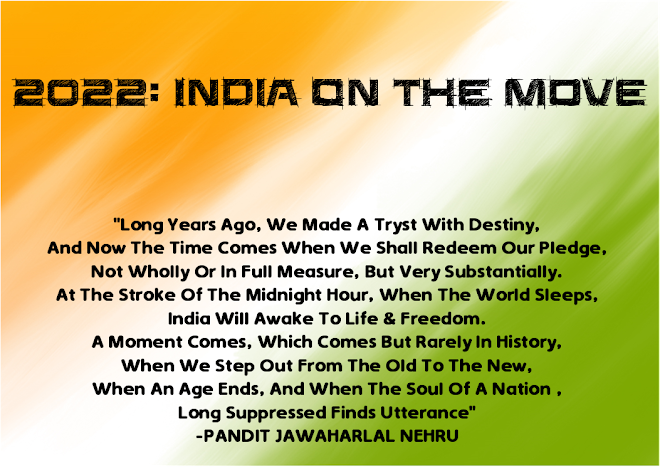 Currently, a road journey between Mumbai and Pune takes around 3 hours. 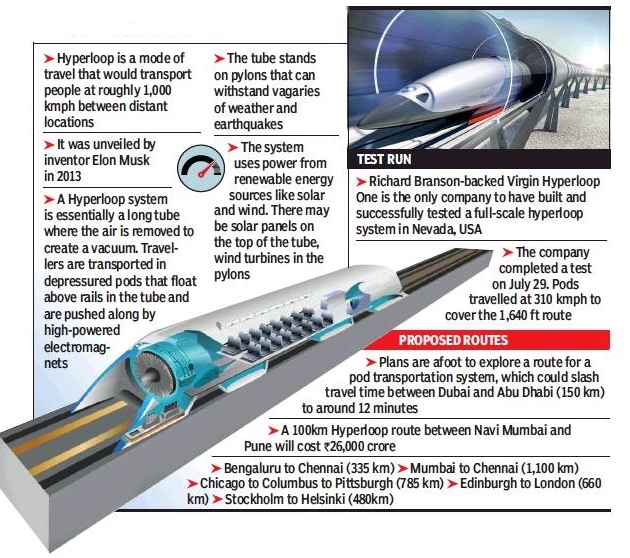 The state has signed an agreement with US-based Virgin Hyperloop One to “assess the possibilities of developing the transportation system” in Maharashtra in the presence of chief minister Devendra Fadnavis. The company based in California is working on commercializing Hyperloop to move passengers and cargo at high speed at a fraction of the cost of air travel. “The 100 km line between Navi Mumbai and Pune will cost around Rs.26,000 crore, which is lower than the cost of an underground Metro,” said Nick Earle, senior vice president of VHO’s global field operations. “A Hyperloop line is built on columns or tunneled underground. There is negligible land acquisition for the project,” added Earle. The per km cost comes to Rs.260 crore, which is close to that of an elevated Metro line. 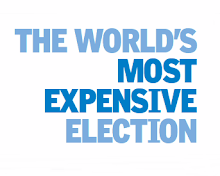 Expenditure per kilometre on building an underground Metro corridor is around Rs.750 crore. “A Hyperloop route requires high-density traffic to become viable. Mumbai and Pune have the potential to become an optimal route,” said Fadnavis. The US company will work with Pune Metropolitan Region Development Authority to streamline connectivity from Pune’s new Purandar airport to Navi Mumbai International Airport to Chhatrapati Shivaji International Airport. “It could also look at connecting Nagpur with Mumbai and Pune to improve passenger transportation,” said a source.